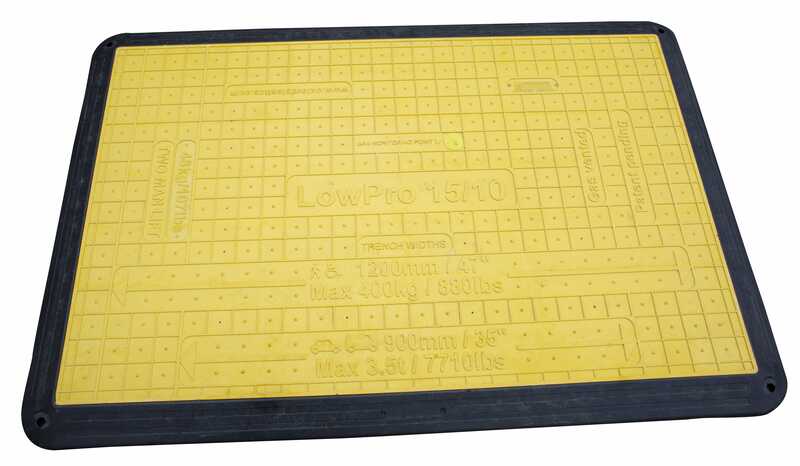 The LowPro 15/05 Road Plate is a modular system of linking units, suitable for use over an 18” wide trench (depending on the local DOT requirements). 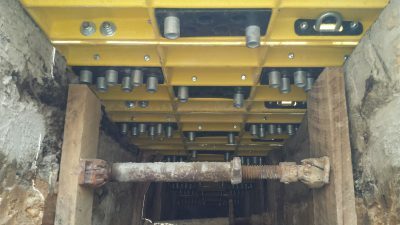 Each section weighs 97lbs, making the LowPro 15/05 Road Plate far lighter and easier to handle than a steel trench plate. 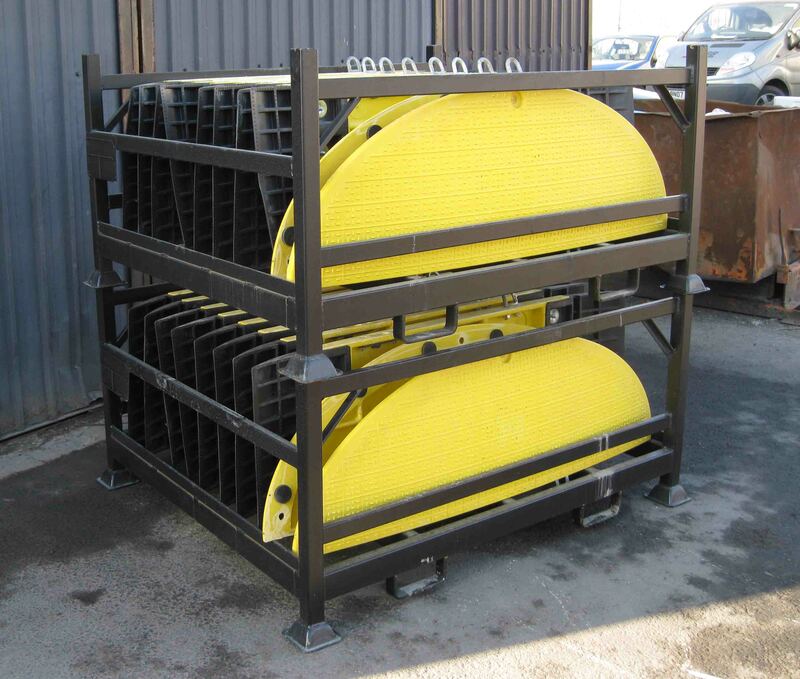 Using a team of 2 workers, rather than expensive heavy lifting equipment, the Road Plate can be carried and installed in minutes. Underneath the composite Road Plate are 2 sets of lateral locks: these locks drop into place when the Road Plate is installed over a trench. The locks sit within the trench on either side to prevent lateral movement. 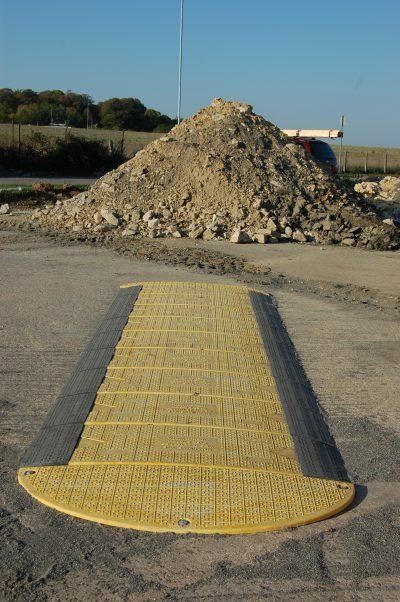 The anti-slide technology, on the underside and edges of the Road Plate, is made from a soft, flexible, rubber material which grips the surface to reduce unwanted movement. 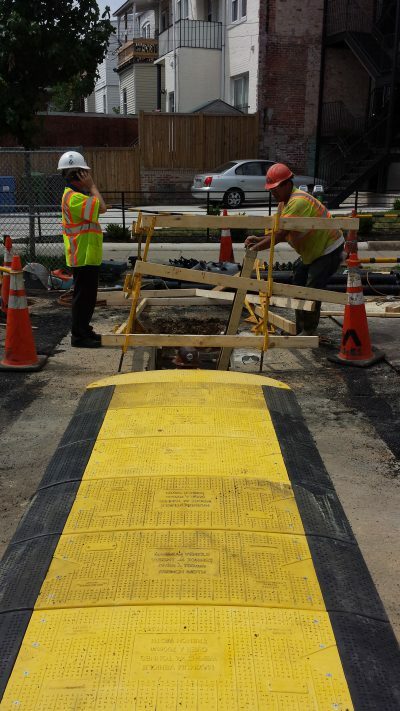 Reduce install time again when using the road plate: with its pinholes, drop pins, and Flexi-Edges there is no longer a need for cold patch. 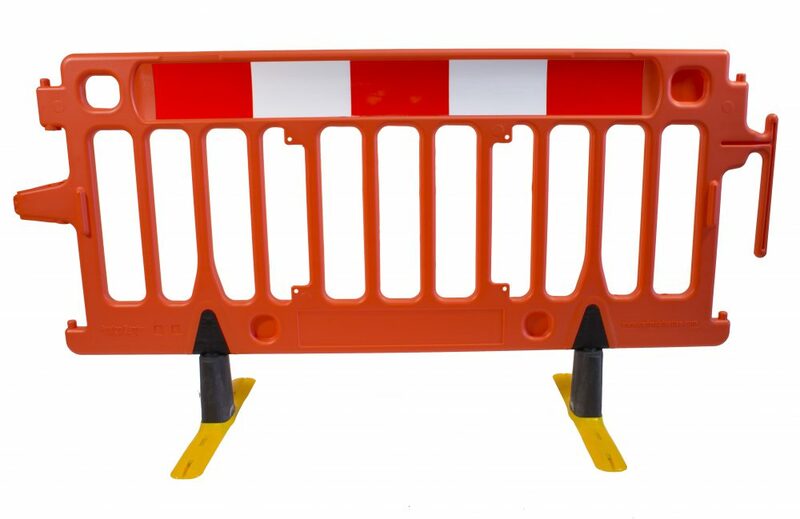 Rubber edges can also be replaced to extend the life of your LowPro 15/05 Road Plate. 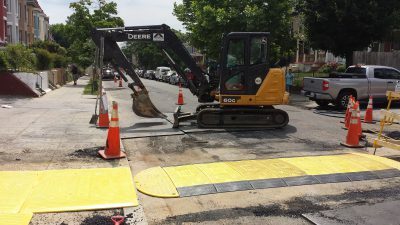 The anti-skid surface provides secure access, and hi-vis yellow alerts drivers to reduce their speed.